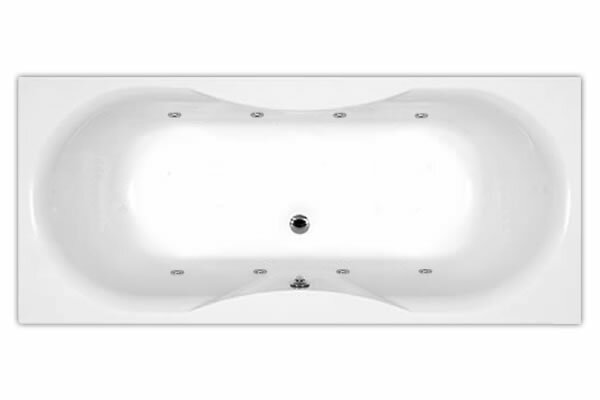 Pegasus Whirlpool Baths™ have been established in the UK since 1987 and manufacture a wide range of ready made whirlpool baths and spa baths designed initially for luxury house developers, but have since proved popular with most people seeking a ready made whirlpool bath. 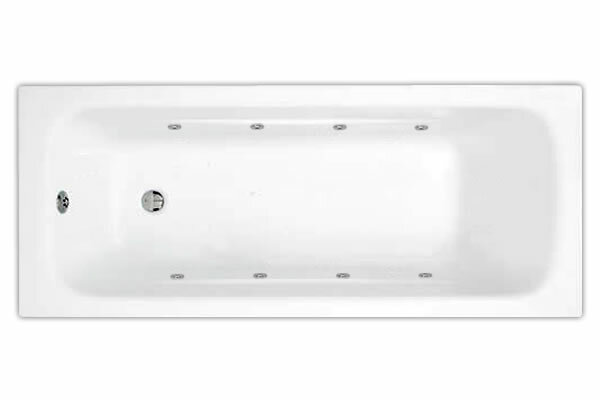 These superb whirlpool baths and spa baths will compliment any bathroom and for people renovating properties, provide an opportunity to add high perceived value at a relatively low price. 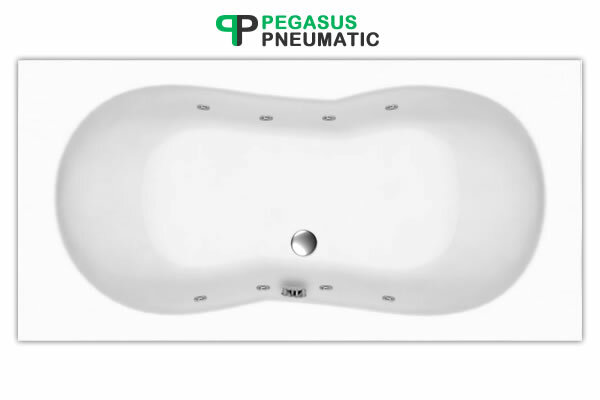 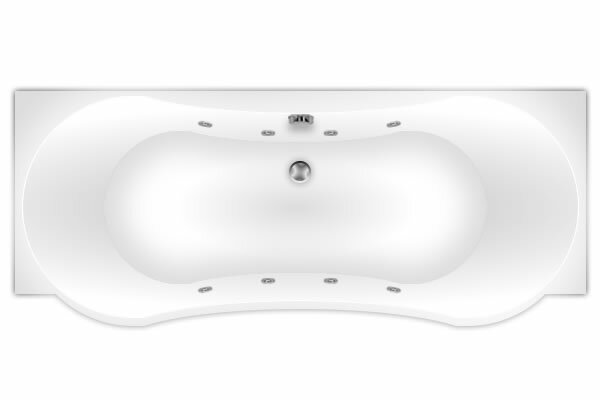 Pegasus whirlpool baths and spa baths are manufactured in the UK and distributed by Pegasus Whirlpool Baths Ltd. All whirlpool and spa parts not manufactured by the company are sourced from within the UK or the EEC. 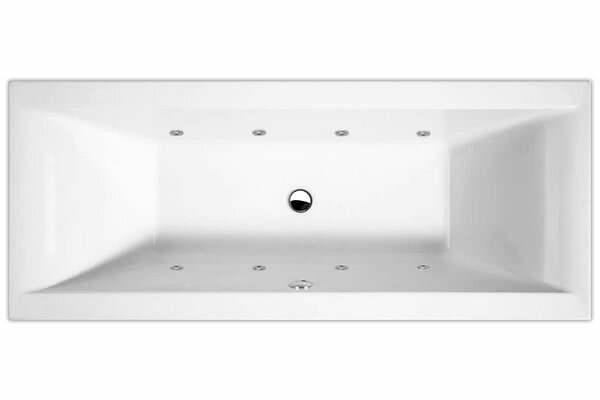 All our whirlpool baths and hydro spa baths are supplied with a special pop-up waste to ensure that all the water drains from the pipework & whirlpool pump. 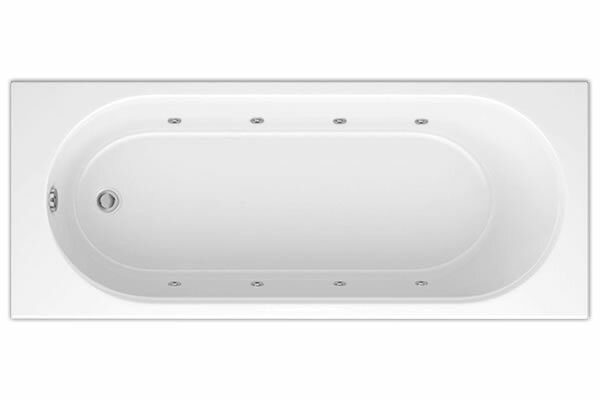 Pegasus Whirlpool Baths™ are manufactured in a range of sizes and options to suit all budgets and bathrooms. 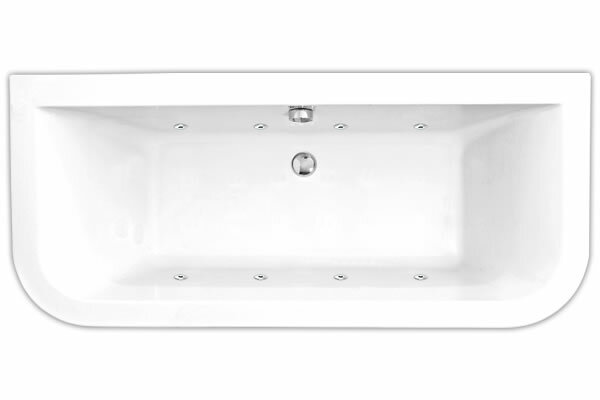 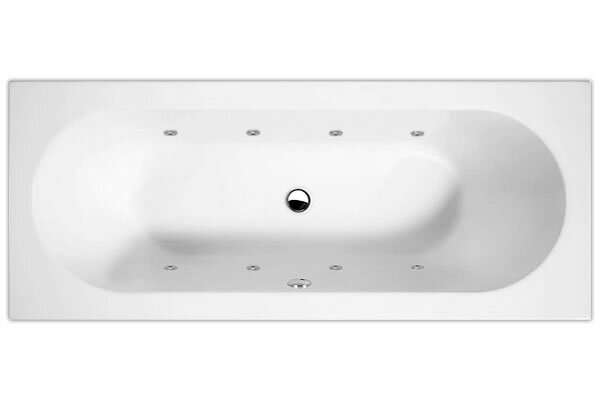 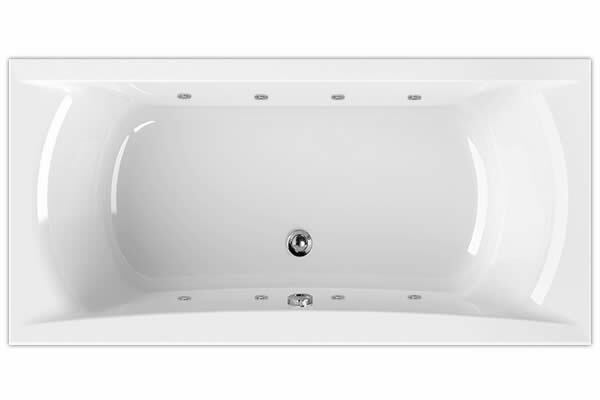 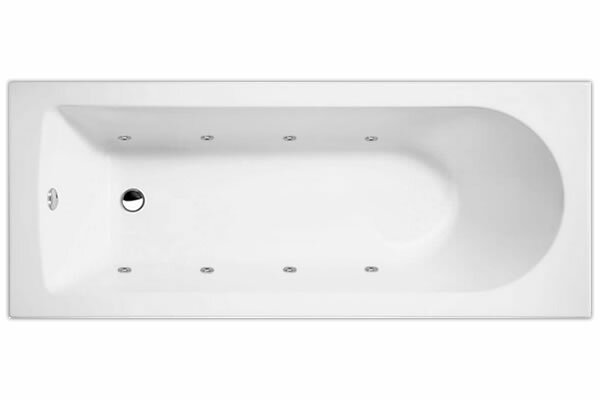 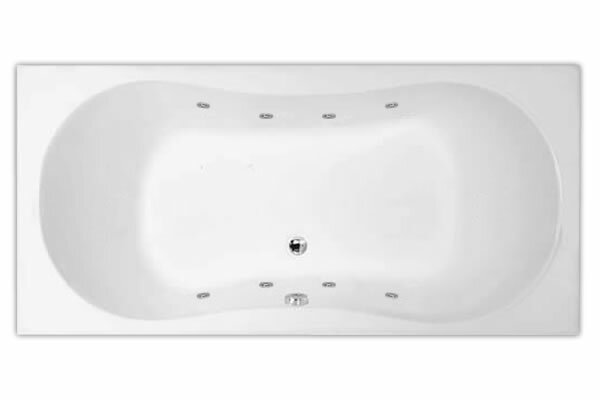 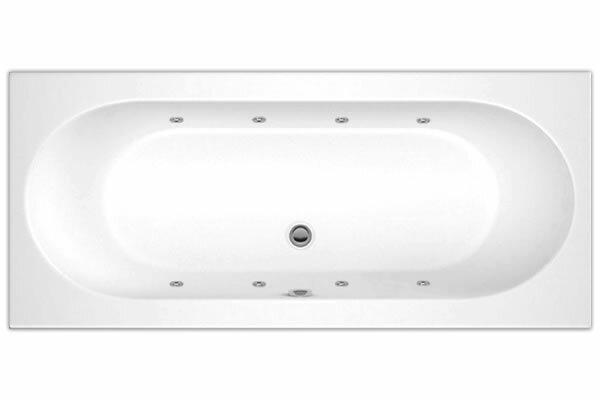 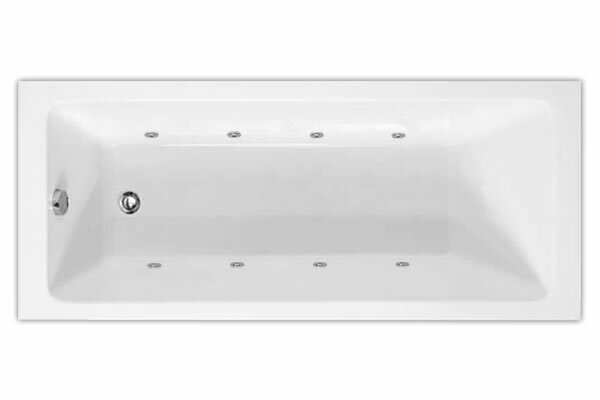 As well as a wide range of rectangular whirlpool baths, we have a variety of corner whirlpool baths, semi corner whirlpool baths, shower whirlpool baths (Showerbaths which have been made into a whirlpool bath or spa bath) , a large 1950 x 1350 whirlpool bath, an oval whirlpool bath and a few other sizes not normally stocked by other manufacturers. 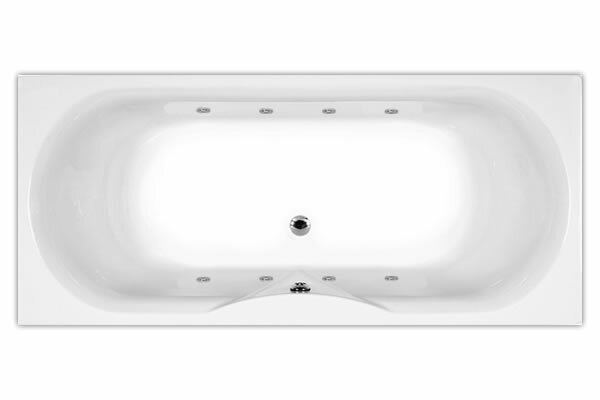 Guarantee is as important to us as it is to our customers, our whirlpool baths are supplied with a 2 year warranty (the whirlpool pump has a 5 year warranty). 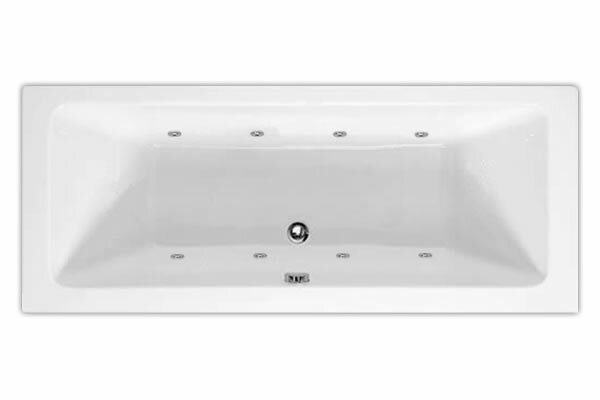 At the end of the two years the warranty can be extended on an annual basis for at a small percentage of the original cost. 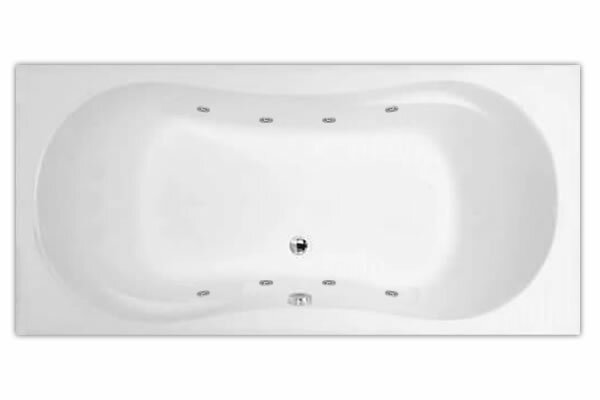 This warranty is probably the best in the UK and exceeds any warranty offered by Jacuzzi or any other whirlpool bath supplier.